There’s a good chance that you’ve heard the name A.J. 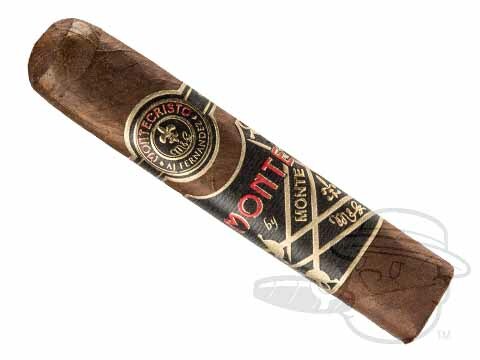 Fernandez in cigar circles, and an even greater chance that you’re familiar with the Montecristo cigar brand. 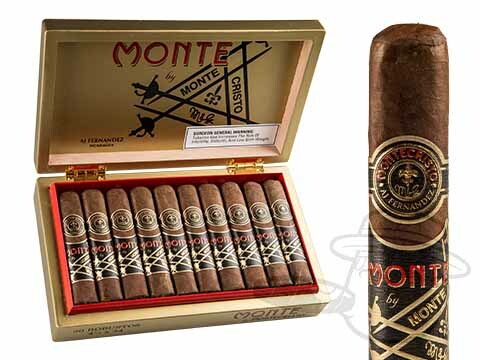 The acclaimed blender has joined forces with the legendary brand to create an exquisite medium-full bodied smoke to re-invigorate your humidor selection. 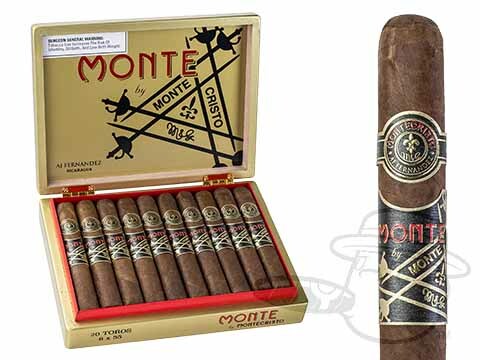 Combining vintage Nicaraguan and Dominican filler leaves with a vintage Nicaraguan binder and Ecuadorian Dark Habano 2000 wrapper leaf, the Monte by A.J. 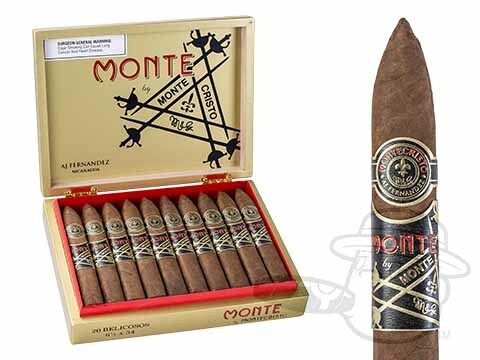 Fernandez offers robust character with nutty and creamy nuances and a touch of caramel sweetness in each puff. A chocolaty aroma completes this enchanting experience, making it almost too good to be true. But it is true, and it’s in stock now. 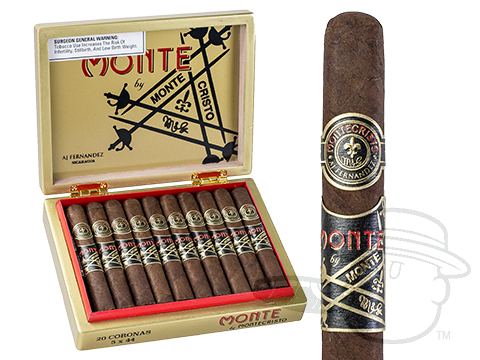 Prepare yourself for a true tobacco masterpiece and grab your batch today.